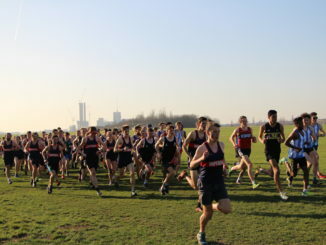 The LUCA Cross-Country League (previously known as the LCL) is London’s historic cross-country league for universities in London. Held across five races over two terms, students compete for individual and team success. 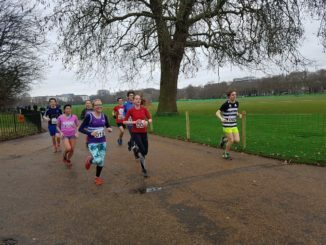 The league gives students the chance to race in some of London’s finest parks and measure their improvement over the season … and the years. Athletes sign up once here for free. You will get a LUCA Member number. Remember this number – you will need it when you cross the finishing line! As you cross the finishing line, you get a token. You give this token to the finishing desk along with your LUCA member number. 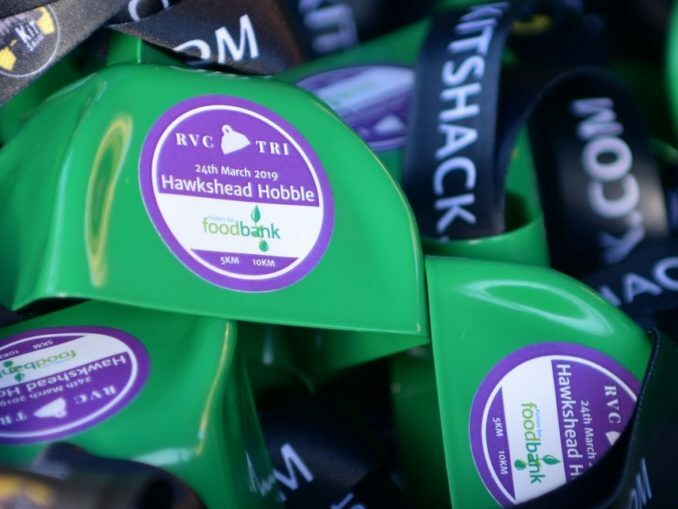 Encourage your members to sign up here well before the race. You can find a list of your athletes ID numbers by going to your club’s directory. 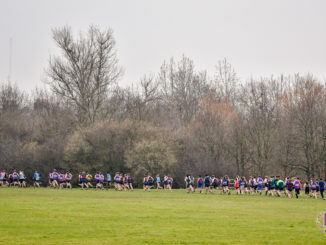 The LUCA Cross Country league is one of the UK’s cheapest XC leagues. You don’t pay per athlete or per race. Instead, clubs are billed at the end of the season for the amount of athletes that represented them. See our current competition fees here. 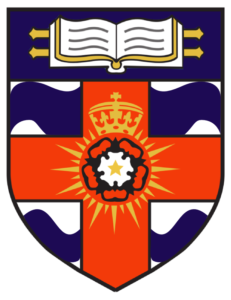 For full rules and regulations, please see here (2015). 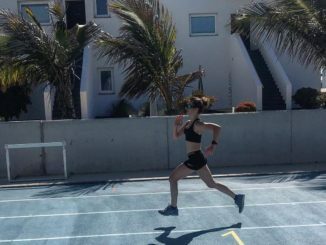 Races are typically 4k (one lap) for women and 8k (two laps) for men. We are committed to trying our hardest to cater for athletes with disabilities. 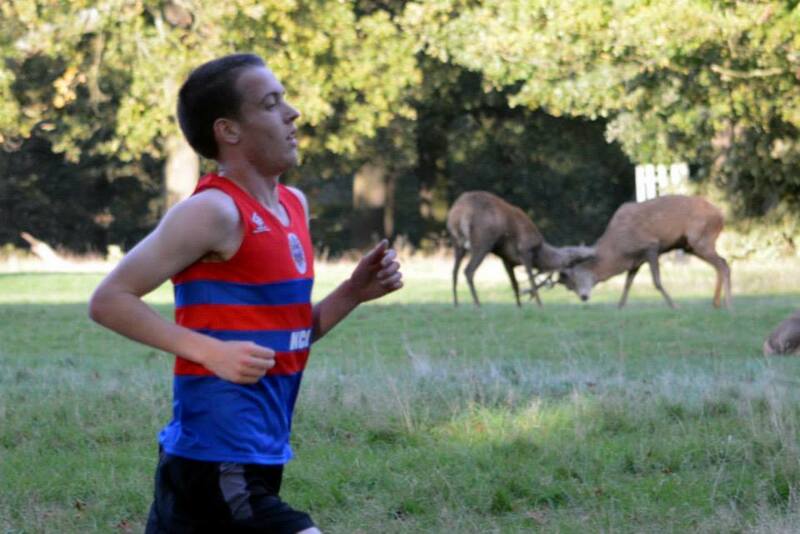 For more information about parathletics at the LUCA XC please contact hello@london-athletics.com .